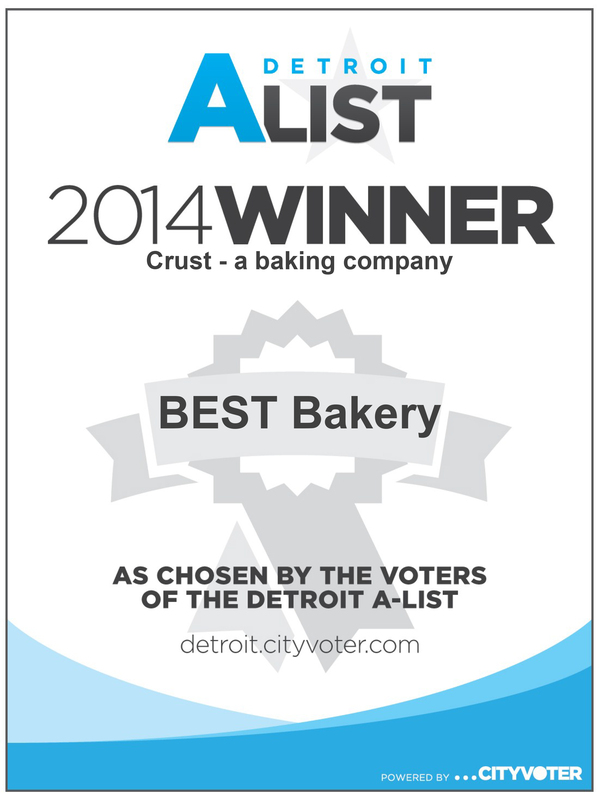 For the second year in a row, CRUST was recently declared Best Bakery in the metropolitan Detroit area in the 2015 Detroit A-List survey. 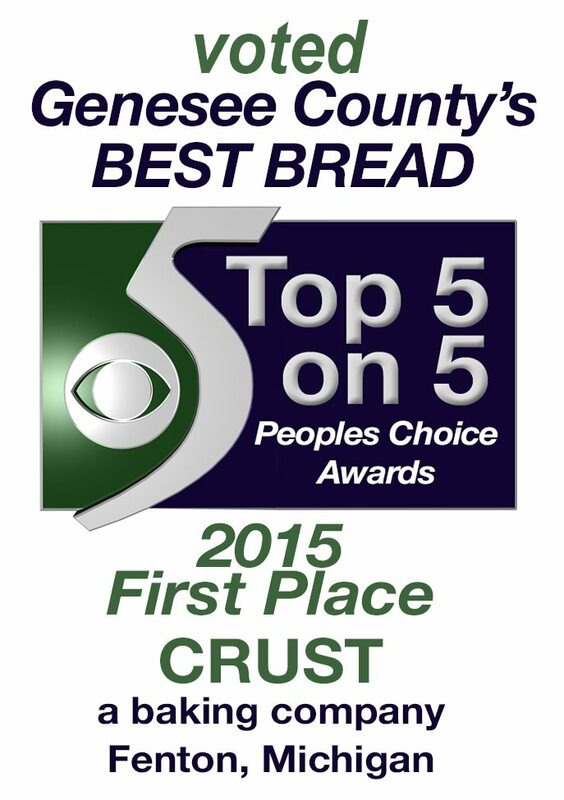 We are grateful for the support of our Flour Power fans everywhere and thank you for selecting us as your Best Bakery. 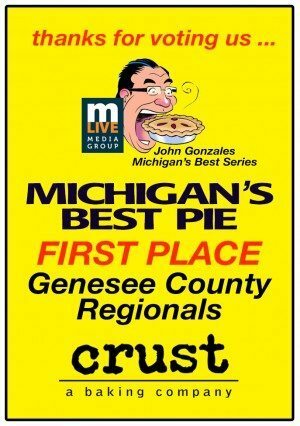 See the full announcement.